September 11, 2018 11:31 am. The Darren Weir-trained triple Group One winner Humidor has been given top weight of 58 kilograms in both the Caulfield and Melbourne Cups. European contenders, Best Solution from Godolphin and the Aidan O’Brien-trained Lancaster Bomber are next with 57.5kg. 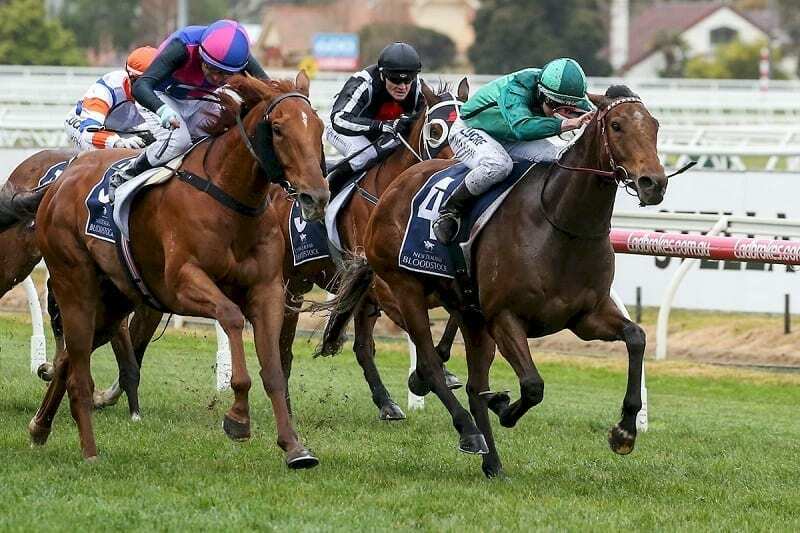 The Weir-trained Kings Will Dream, the TAB’s ruling favourite for both races, will carry 53kg.